Have you ever thought about where the energy you use on a daily basis – the energy to charge your phone, turn the heating on and get to school – comes from? Read on to find out how we collect primary energy from all around us. All of these primary energy sources can be mixed and matched depending on their availability and what we need to use the energy for. The way we mix and match the use of these sources of energy is known as the energy mix. Primary energy sources are found in nature and have not yet been transformed into more convenient forms of energy. Secondary energy sources are made using primary energy sources, for example electricity is a secondary energy, generated by a number of primary sources. These are more convenient to use in our daily lives. 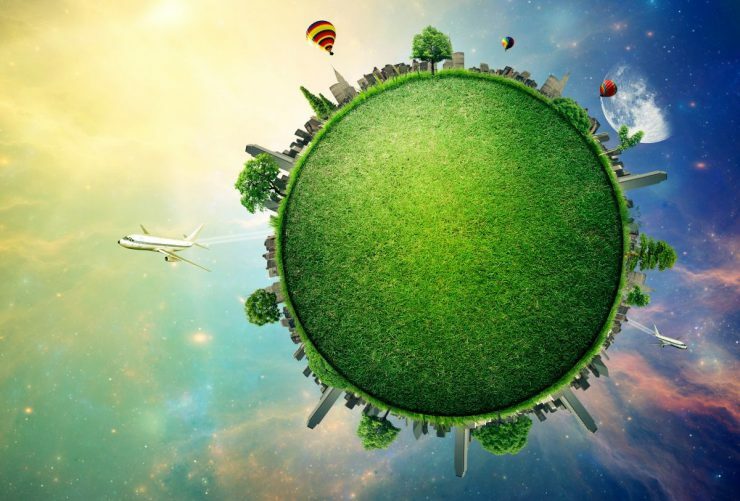 Fossil fuels Fossil fuels are specific types of non-renewable energy sources. Fossils refer to living organisms such as plants and animals that died hundreds of millions of years ago. The energy these organisms received from the sun through photosynthesis when alive is trapped and stored. 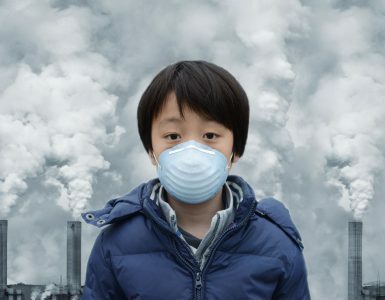 Over time, these organisms sank further and further into the ground, until the pressure and temperature transformed them into the fuels we use today; coal, oil and natural gas. What is it used for? Electricity generation, heat and steel making. Is it renewable? No, it is a finite fossil fuel. How do we collect it? Underground mining, after which the coal is taken to a power station and burnt to produce steam, which then turns a turbine to generate electricity. How much is left? Should last until 2120s if we keep using it the same way we do today. Is it clean? No, it produces lots of air pollution, as well as the most carbon of all the energy sources. 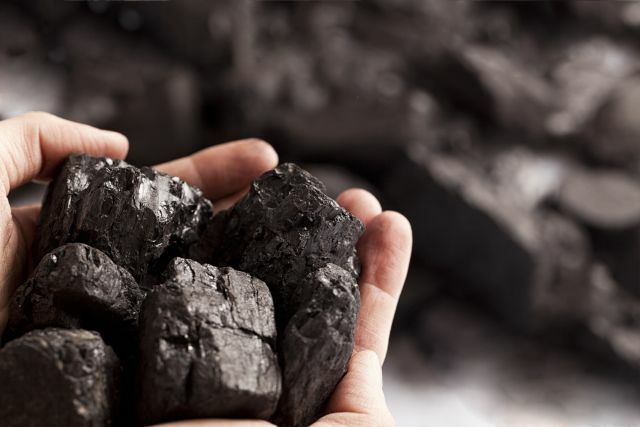 Quick Fact: The Government recently announced that there will be no more coal-fired power stations by 2025. What is it used for? Transport and manufacturing. How do we collect it? Underground drilling to harness the oil, then heating the oil at different temperatures to separate the various types of oil for use in transport or manufacturing. How much is left? The amount of oil that we can produce using today’s technology will last until towards the end of this century if we keep using it the same way we do today. 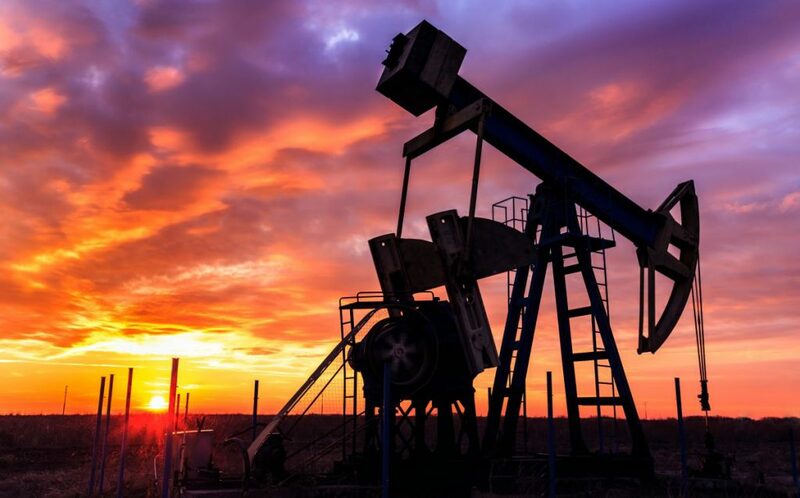 However, with technology developing all the time, as well as undiscovered resources around the world (including off the coast of the UK), oil could last a lot longer than this, past 2100. Is it clean? No, it emits a large amount of CO2. 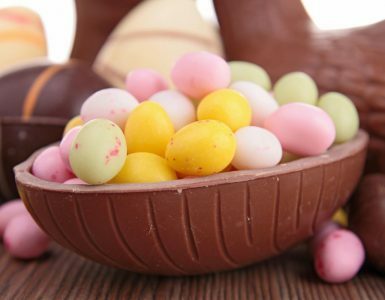 Quick Fact: Used to make all kinds of products like: medicine, car tires, bubble gum, glasses, and even cosmetics such as perfume and lipstick. What is it used for? Heating, cooking, electricity, manufacturing, agriculture, transport. How do we collect it? Underground drilling, after then the natural gas can be used for heating and cooking, or transformed into electrical energy in a power station. How much is left? 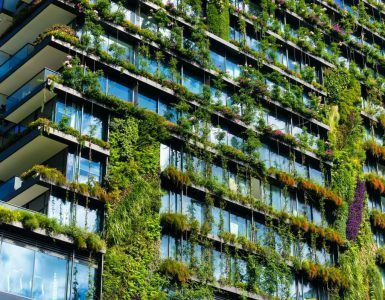 Should last until towards the end of this century if we keep using it the same way we do today, but as with oil, new technology and undiscovered resources could extend this date even longer. Is it clean? No, but it does emit the least amount of CO2 of all the fossil fuels, and it’s clean-burning (meaning it gives off few air pollutants). Like any type of construction, emissions are produced when gas plants are built and during maintenance. 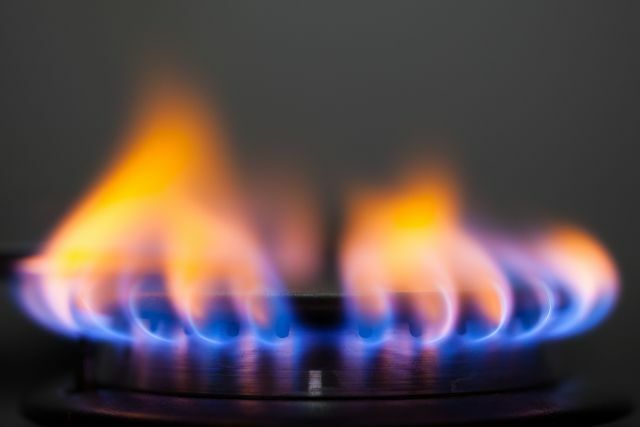 Quick Fact: Natural gas is actually a mixture of gases that can be separated out and used for different things such as propane sold in canisters for camping. What is it used for? Electricity. Is it renewable? No, although there is a large amount of uranium ore (which is used in nuclear power stations) in Australia and Canada. How do we collect it? Electricity is generated through nuclear fission, which involves splitting atoms in a chain reaction, releasing heat energy which in turn produces steam. This steam turns a turbine which generates electricity. How much is left? It is difficult to predict how much uranium is left, though it shows no signs of running out within our lifetime. Some reports state there is over 100 years of uranium that we know of. This also doesn’t include other materials like thorium that can also be used in nuclear power stations. Is it clean? Yes, although there is radioactive waste produced that needs to be safely stored. 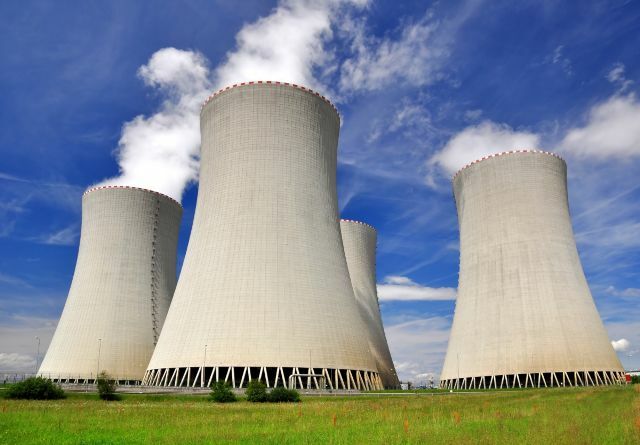 There are also emissions in the building and maintenance of nuclear power stations, as is the case when building any power stations, turbines and panels. Quick Fact: It currently accounts for 20% of UK electricity demand, but this might increase to 40% by 2030. How do we collect it? Wind turbines are placed onshore and offshore in suitably windy areas. 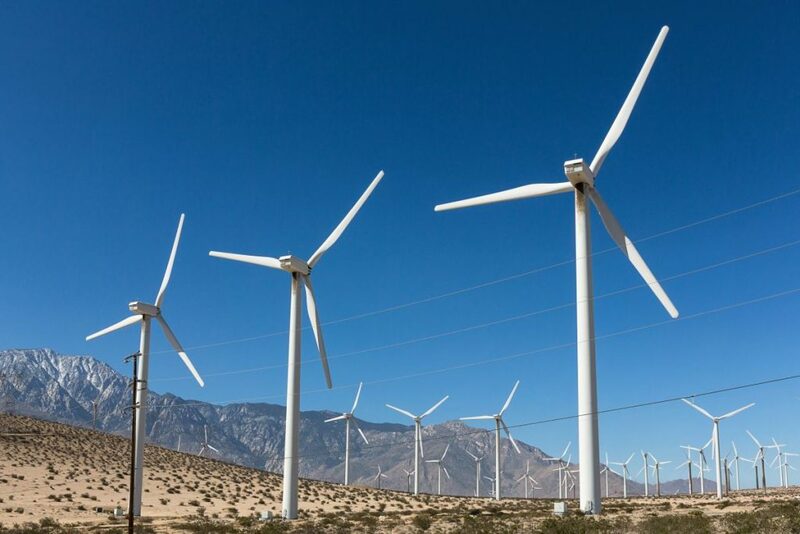 The wind turns the turbines, generating electricity. How much is left? Wind will not run out. Successful wind turbines are dependent on how windy the area is, and the bigger the turbine, the more electricity it can generate. Is it clean? Yes, the only emissions are produced in building and installing the wind turbines, as there are with the construction of any power station or solar panel. Quick Fact: UK is currently 6th in wind energy global ranking due to its location. What is it used for? Heating, cooking and electricity. How do we collect it? Light energy can be transformed straight into electrical energy by photovoltaic (PV) cells, while thermal (heat) energy can be used to heat our homes and even cook our food. How much is left? We won’t run out of solar energy, but we need to improve how we collect and store it, especially in the UK, where we don’t get consistently strong sun. However solar energy can still be collected on cloudy days. Is it clean? Yes, the only emissions are produced in building and maintaining the solar panels, as there are with the construction and maintenance of turbines and power stations. 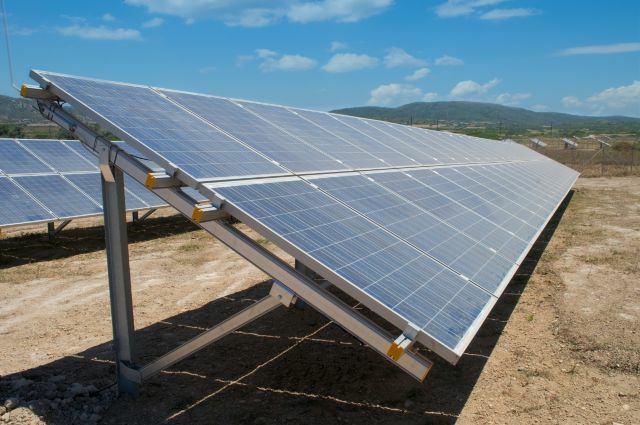 Quick Fact: Solar energy could provide more than enough energy to meet the world’s needs several times over, if we can find better ways of capturing and storing it. What is it used for? Heating, electricity and transport. How do we collect it? Biomass is organic material that absorbs carbon from the atmosphere. It takes many forms, including wood or special crops. It can be burned in power stations to generate electricity, in boilers to generate heat for homes or turned into liquids to fuel vehicles. How much is left? 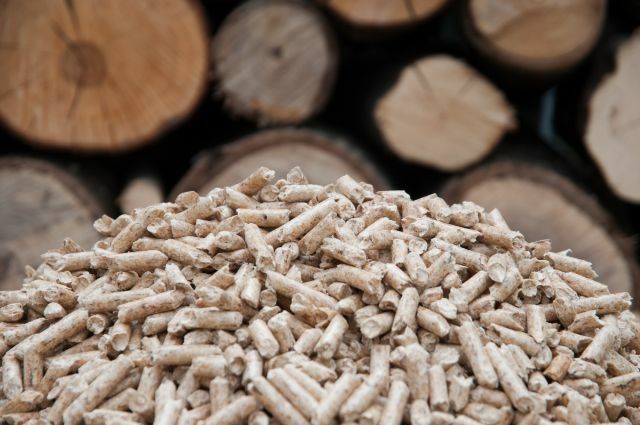 Biomass is an abundant resource that humans have been using for hundreds of years. It is a renewable source of energy as long as we ensure our sources of biomass are regrown at the same rate they are being used. Is it clean? It produces carbon emissions, but the carbon footprint of biomass can vary depending on where the biomass comes from and how it is used. In the case of electricity generation, biomass is less carbon intensive than fossil fuels if the wood comes from sustainably managed forests. Land should be sustainably managed, especially for the growth of biomass that will be turned into fuel for transport. Quick Fact: Burning wood for energy only releases the carbon that the tree removed from the atmosphere when it was growing. How do we collect it? The potential energy of water behind a dam or in a reservoir can be used to generate electricity. How much is left? Hydro power is a renewable source of energy, so will not run out. The UK is well placed to take advantage of it’s water, and has several large hydro plants. Is it clean? Yes, hydropower is low carbon when up and running. As with all other power plants, carbon dioxide is released when building hydro stations. Dams can affect local wildlife and local communities by changing the natural habitat and availability of water – but these effects are carefully assessed and monitored before and after construction to ensure they are acceptable. Quick Fact: Hydro power stations can run for 100 years. How do we collect it? 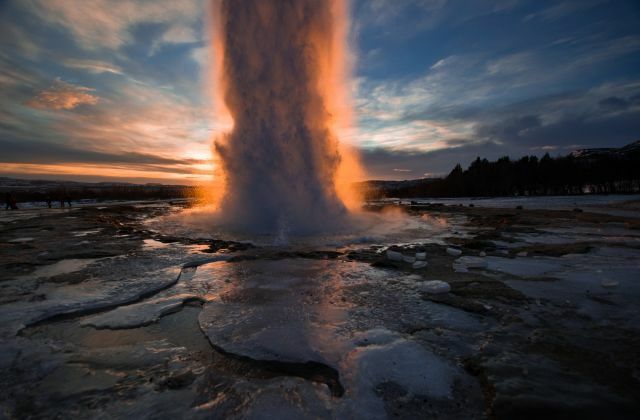 Geothermal energy can be found near the surface of the earth, for example geysers and volcanoes, or deeper underground where we can collect it using drilling techniques. How much is left? Renewable energy so in theory will not run out as long as Earth’s core remains hot! Is it clean? Yes, once it’s up and running. Like all other power plants, the construction and maintenance of geothermal power stations emit some carbon. Quick Fact: The centre of the earth is extremely hot, could be as hot as 6000 degrees Celsius! How do we collect it? 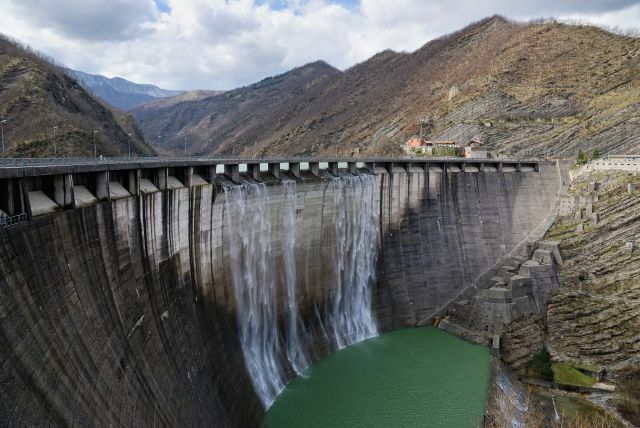 The speed and force of the current works with the constant push and pull of the water to turn an underwater turbine, which generates electricity. Tidal turbines can be planted on the seabed, or built into the walls of a tidal lagoon. How much is left? Tidal energy is renewable, so will not run out. It’s highly predictable and reliable, as it depends on the constant gravitational forces of the moon, but it has periods of high and low generation – at high and low tides. Is it clean? Tidal energy is clean, and to make sure there is no negative impact on the environment, assessments are carried out on the sea bed before machines are installed. Quick Fact: Estimated that UK could source 50% of Europe and 10-15% of global tidal energy resource once the technology is more widespread. How do we collect it? 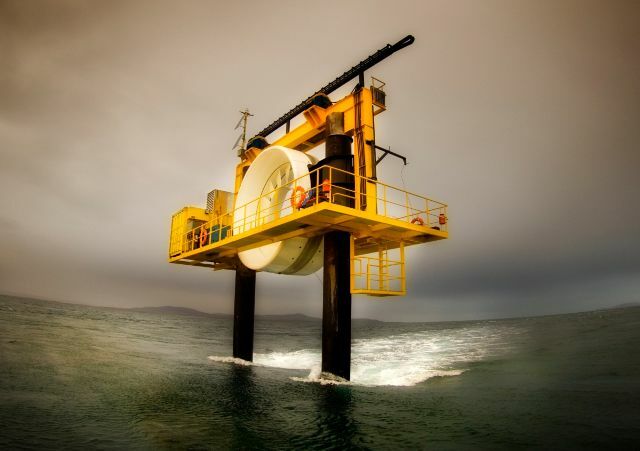 Harnessed from the motion of the high pressure waves being pumped from a wave machine that is secured to the sea bed, down a pipeline to the shore, where it turns a turbine and drives a generator to produce electricity. How much is left? Wave energy will not run out, as water is a renewable source of energy. Is it clean? Yes, wave energy is clean, and like tidal energy, assessments are made before projects go ahead to ensure any impact on the underwater environment is acceptable. Quick Fact: It has been suggested that wave power could be successful in the UK if the technology is developed more in order to make full use of this untapped resource. 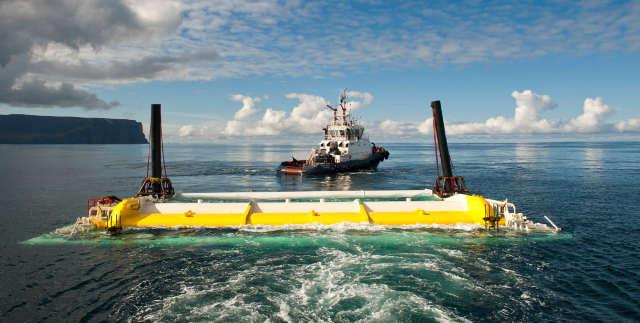 Scotland alone could provide 10% of Europe’s wave energy resources.